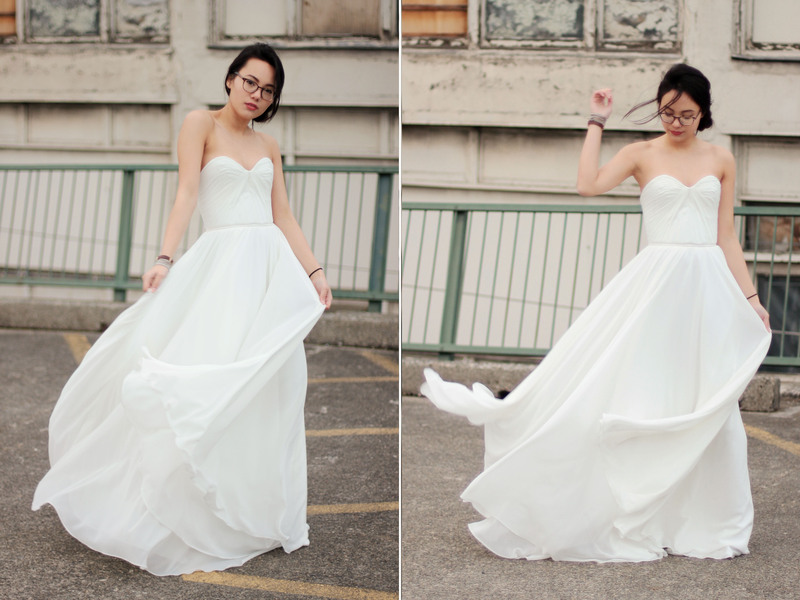 This gown is brand new at the shop, and already has a name! Congrats on your wedding gown, Kirsten. It was a pleasure meeting you yesterday! very very good job gabby! Still my favourite. Favourite ever I think.